Your feet are the foundation of your body, carrying all of your weight as you move through daily life. So when they hurt, it can cause a ripple effect throughout your entire body. Before you know it, what started as foot pain can develop into knee and back pain. But you can find pain and joint relief with the right custom orthotics. 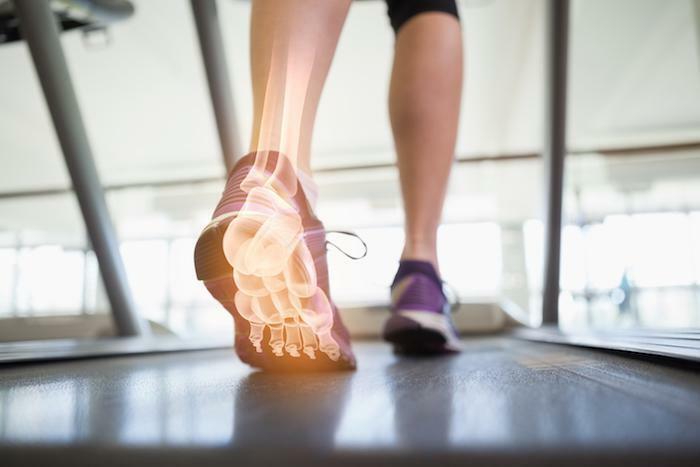 As an experienced foot and ankle specialist, Dr. Marshall L. Lukoff at Foot Care Specialists, PC, in Quincy and Dedham, Massachusetts, understands the role your feet play in your body mechanics. Unlike over-the-counter orthotics, Dr. Lukoff makes his inserts based on your unique foot condition and the specific biomechanics of your feet using the latest diagnostic technology. 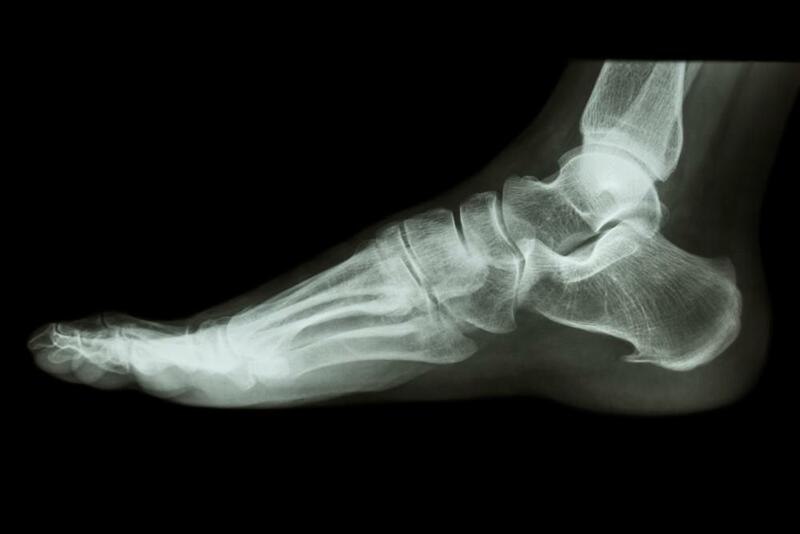 When the bones in your feet aren’t properly aligned, the rest of your body overcompensates. Unfortunately, when your body tries to correct these issues, it alters how you walk and run, leading to foot problems and pain. Custom orthotics can also help with balance issues and neuroma, a painful condition in the ball of the foot. While it’s tempting to opt for inexpensive, over-the-counter orthotics, working with an experienced podiatrist like Dr. Lukoff can help identify your specific foot problems and correct biomechanical issues specific to you. To design the most effective orthotics for your unique needs, Dr. Lukoff combines the latest technology, including an X-ray evaluation of your feet and a state-of-the-art gait analysis. A gait analysis actively measures abnormal pressure points on your feet while you’re engaging in activities, such as walking. This approach enables Dr. Lukoff to identify your specific foot condition and pressure points as well as any areas with strengths and weaknesses. When your feet properly support your body with custom orthotics, your body will be in better alignment. This can reduce your risk of getting injured, because you’ll have better stability when engaging in your favorite activities. If you’re suffering from foot or joint pain, book an appointment online or over the phone with Foot Care Specialists, PC today.